Eric's Gourmet Root Beer Blog – The blog of the gourmet root beer site. Since it’s Easter week I thought I’d do a nice Easter candy post. And there are few Easter candies more iconic than the Peep. Those marshmallow sugar coated chicks (and rabbits) that always get Easter grass stuck to their sticky sides. They’re a really love ’em or hate ’em type of candy, and I love them. This year they made some special, limited edition flavors, including root beer float. Sadly, they were only available at Kroger and there are none of those near me at all. Thankfully Ebay exists and so I was able to acquire some. It’s a peep, first and foremost, so it’s that sugar covered marshmallow flavor. 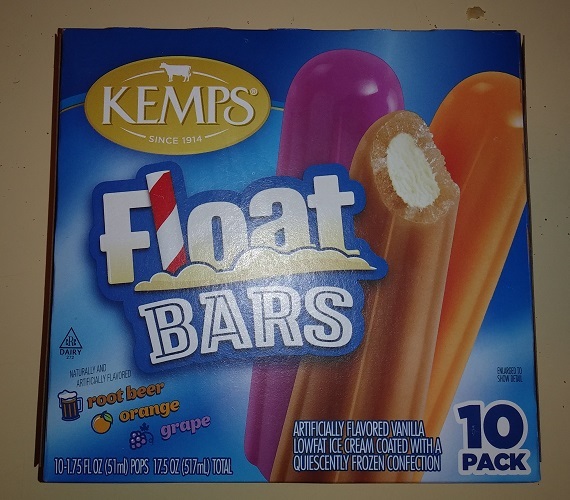 The sugar has a decent root beer flavor, that mixes with the marshmallow to give the float effect. The root beer flavor is mild and generic, but no one would ever expect or even want a strong flavor in a peep. The fact that the sugary, marsmallowy confection has a distinct root beer flavor at all is enough for me. So, I like them. 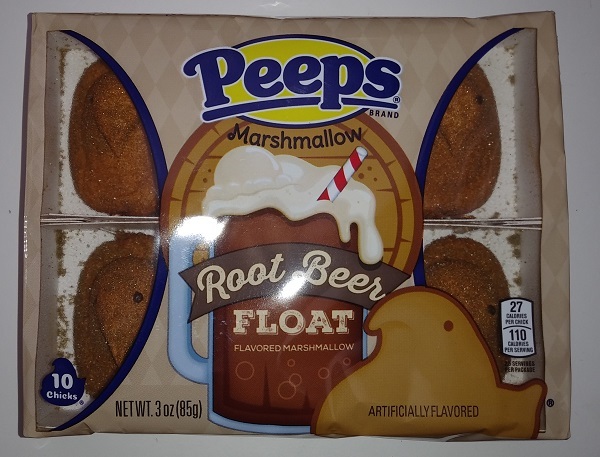 They achieve the goal of retaining the experience of a standard Peep while augmenting it with a passable root beer float flavor. Which, I have found as I embark on this root beer product evaluating journey of mine, is harder to do than it would initially seem. So stuff your baskets full of these, because they won’t be around forever.